In a few weeks’ time, our students would be able to enjoy 6 weeks of rest from school. 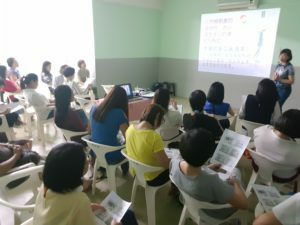 They would have the time to sit down and immerse themselves in a book or two. 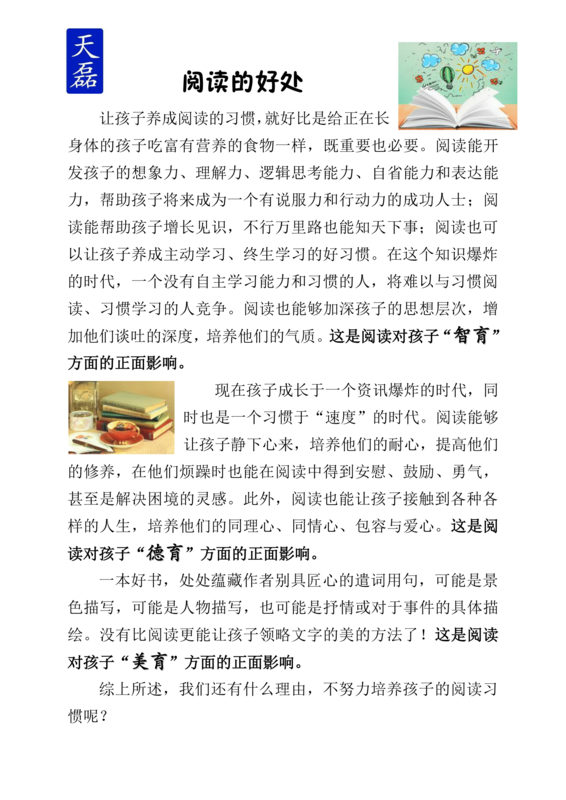 Why not take a trip to the bookstore or library, and get your children some food for the soul and mind? 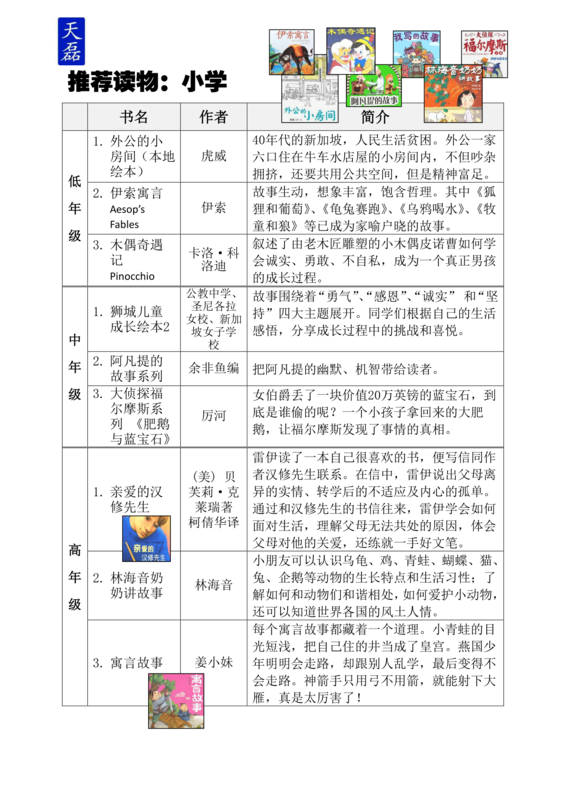 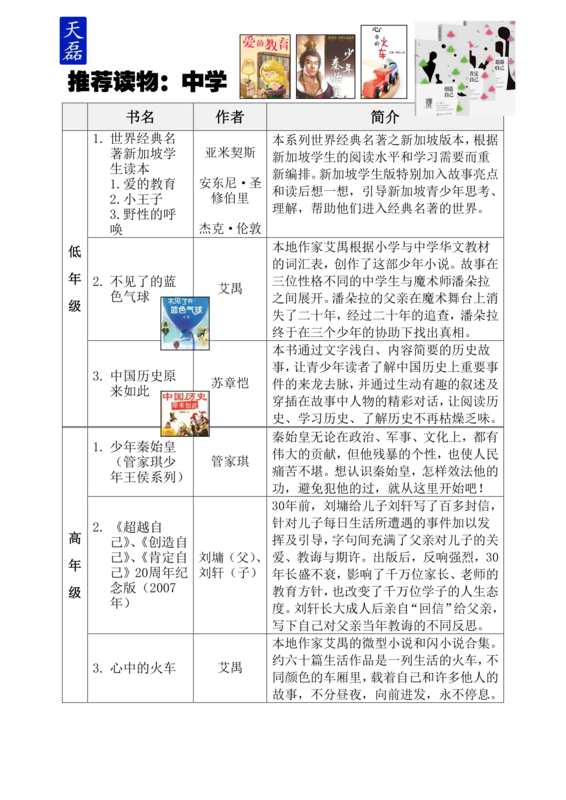 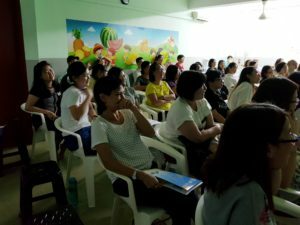 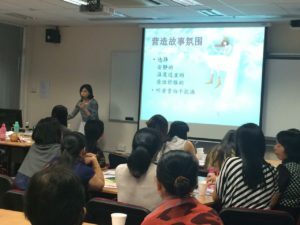 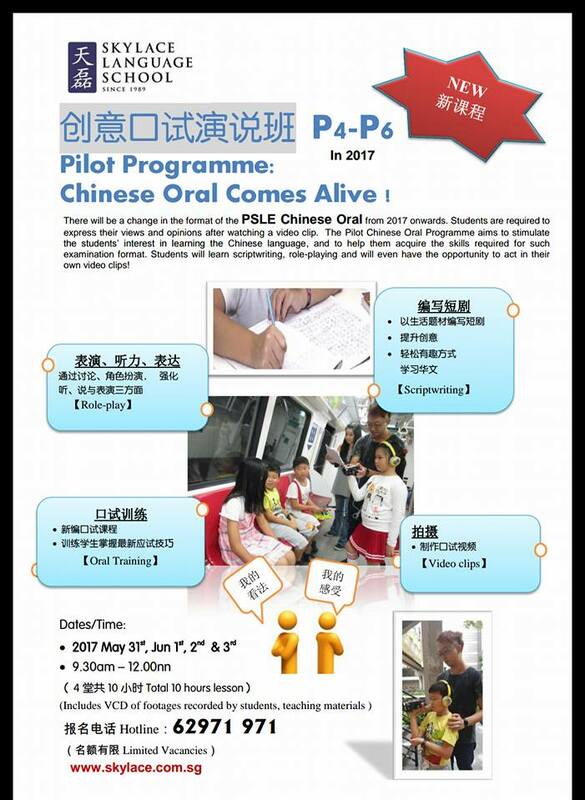 [03/01/2017] 讲故事给孩子听吧！Start telling stories to children! 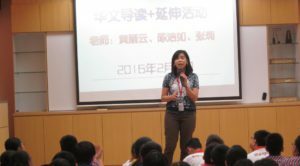 Dear #Parents , start telling stories to your children now, and make it a daily bonding event to look forward to! 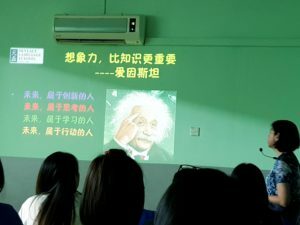 Listen with your heart, speak with your heart, monitor your understanding and speech with wisdom, and your children would benefit! 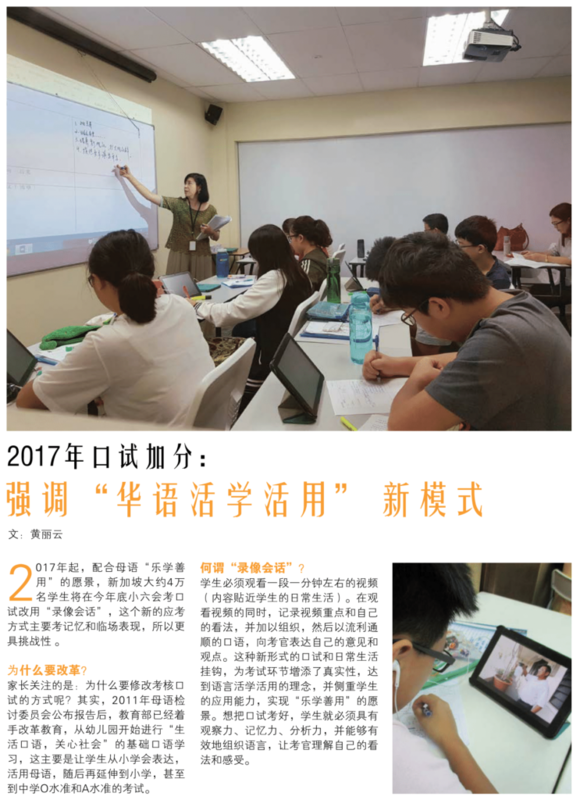 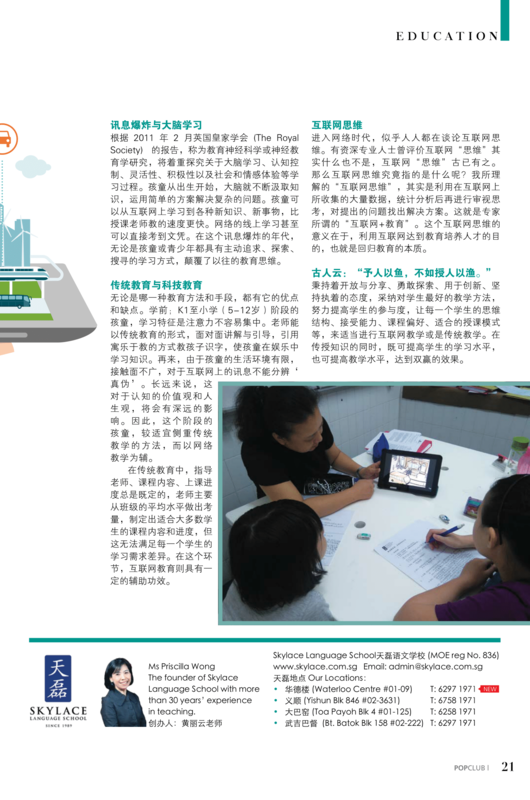 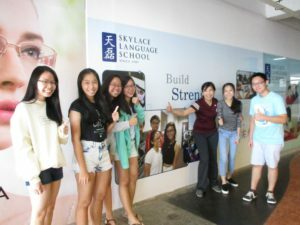 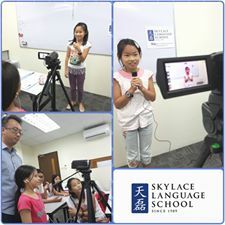 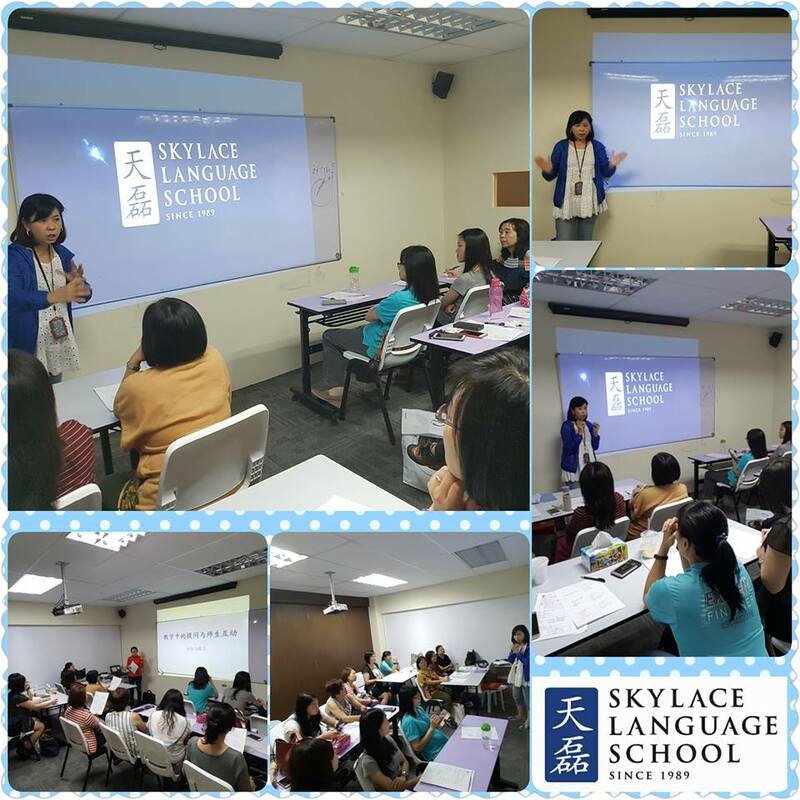 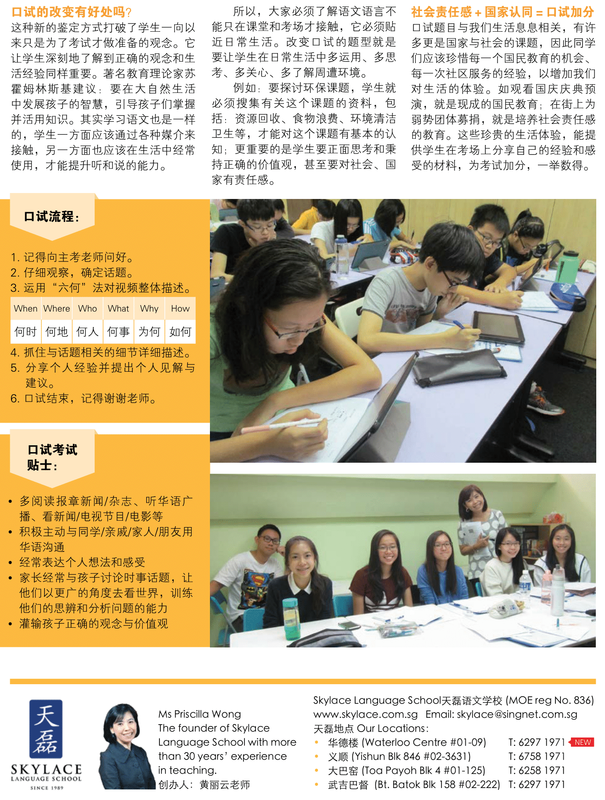 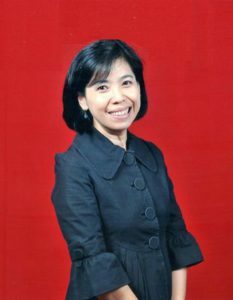 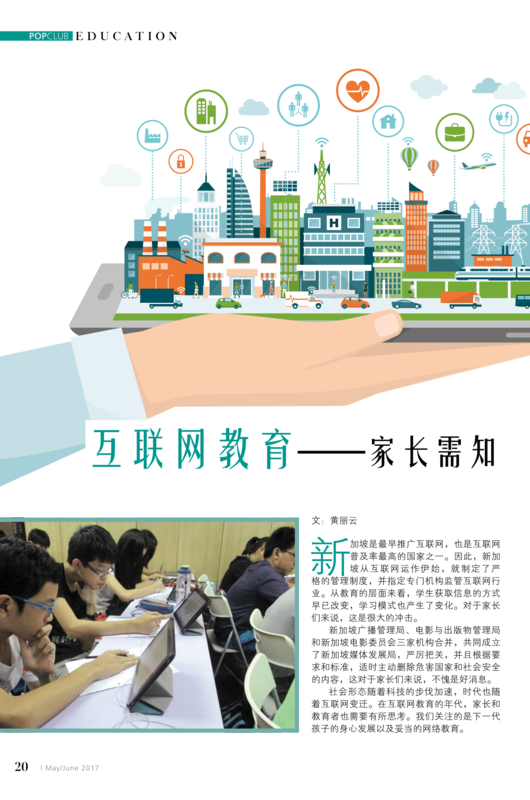 Ms Priscilla Wong is the founder of Skylace Language School, and she has more than 30 years of experience in teaching. 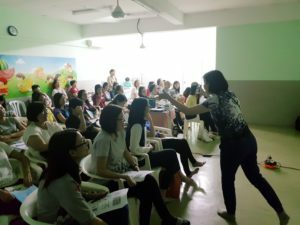 She also frequently hosts workshops and seminars for both educators and parents. 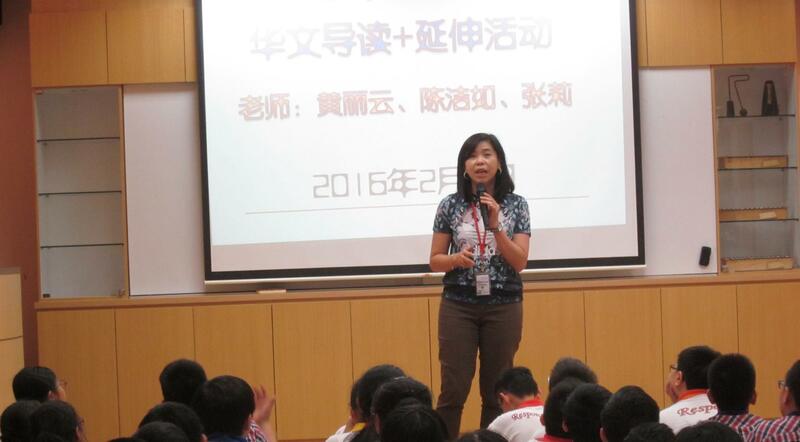 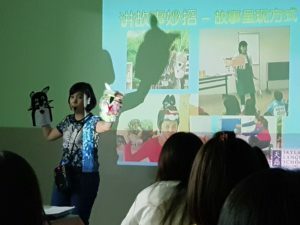 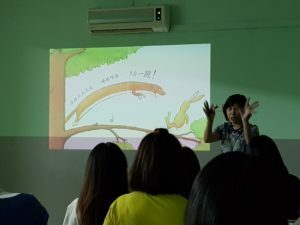 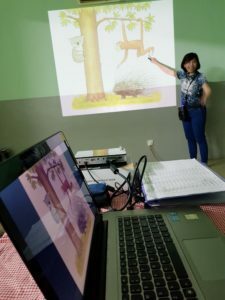 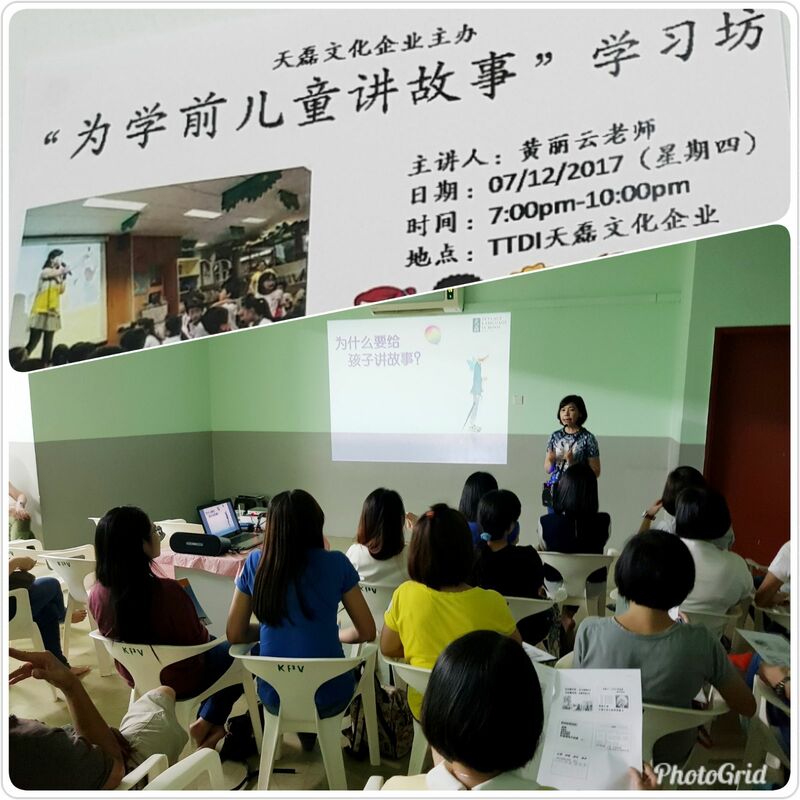 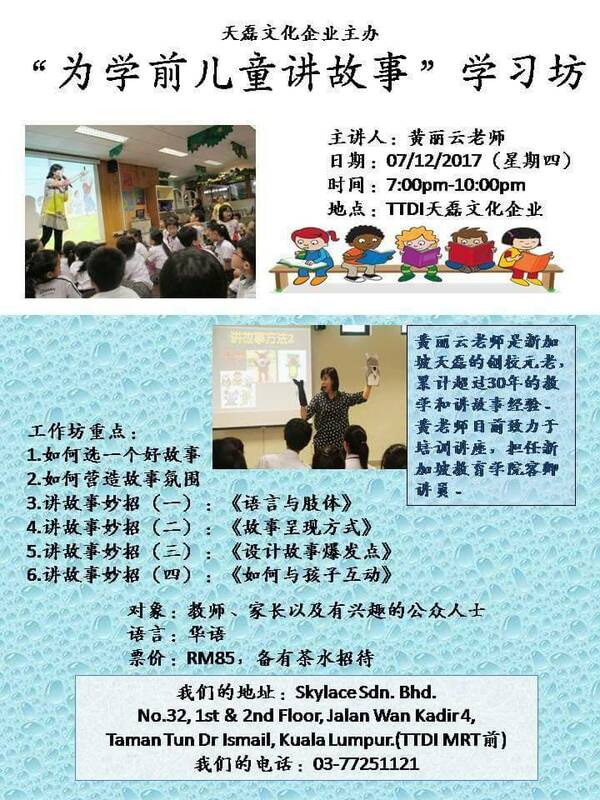 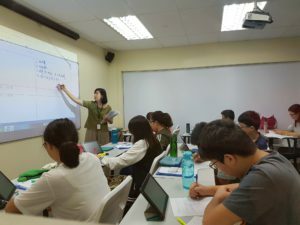 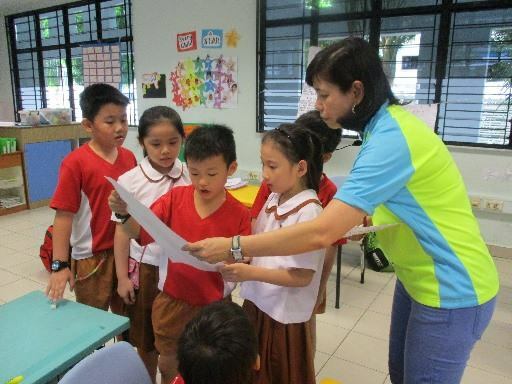 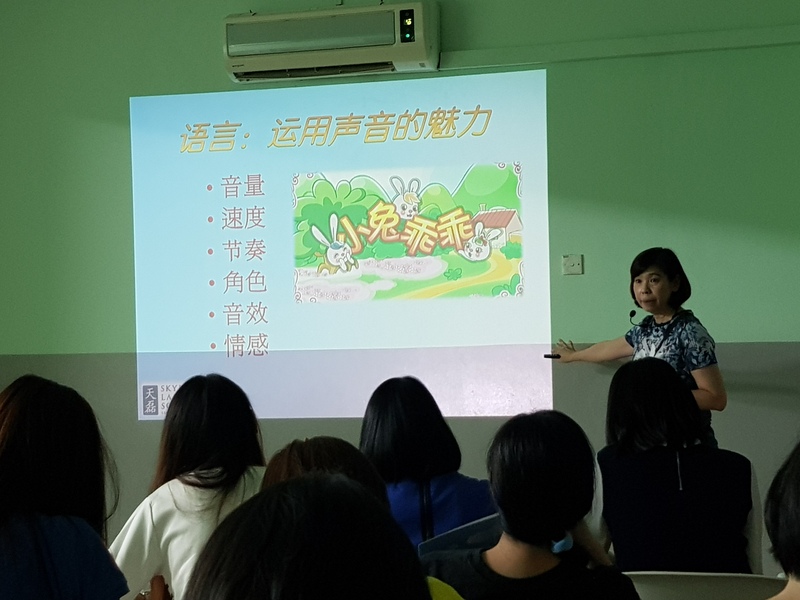 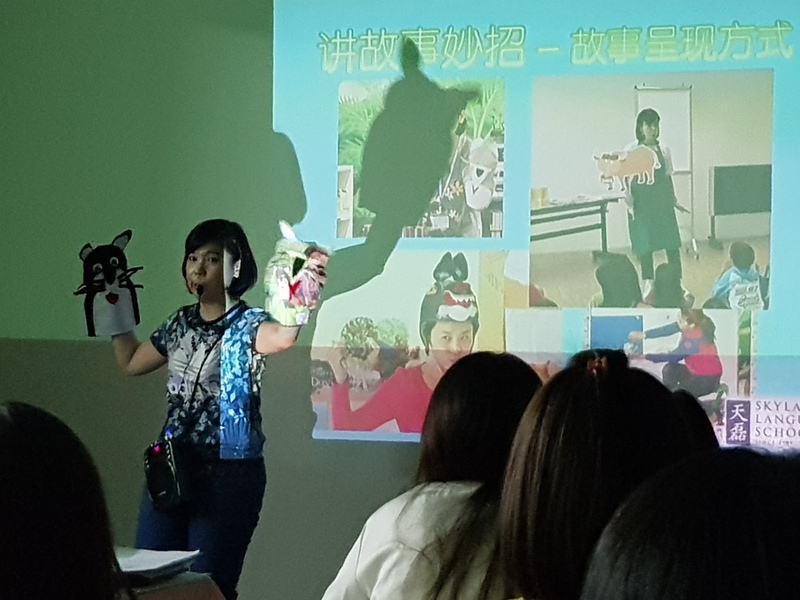 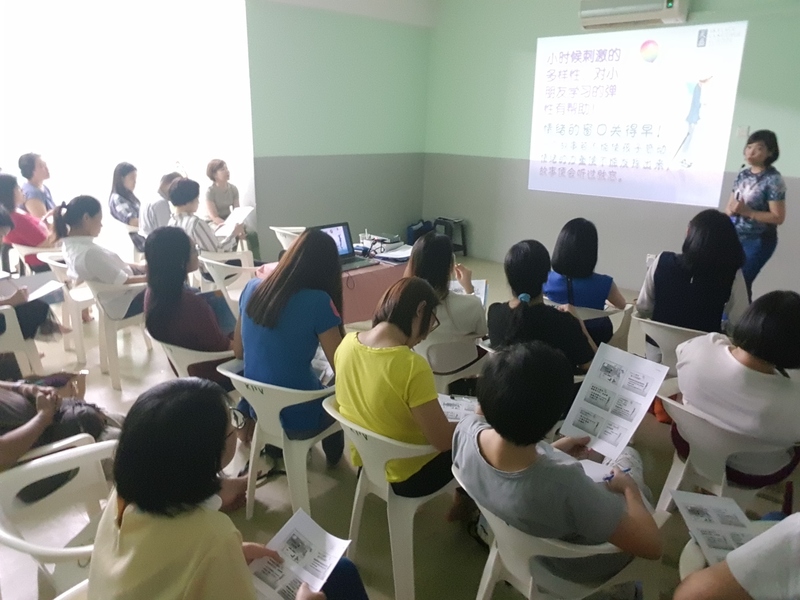 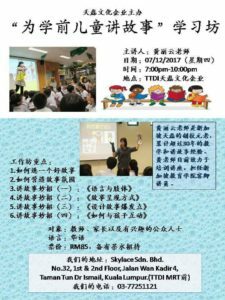 Ms Wong has also been actively volunteering as a storyteller in CDAC and was even invited to speak on the subject of “The Art of Storytelling “ at Singapore Centre for Chinese Language (SCCL).